A strange, electric thrill of terror and attraction can fill your heart in the presence of grizzly bears. Author Bryce Andrews artfully describes the awe inspired by grizzlies in his new book, Down From the Mountain. With one tense phrase, he captures the vulnerability and tension of exploring a cornfield where bears often feed: “There is a bear, very near. And you cannot see.” Even in the safety of a comfortable chair reading a blog post, you feel your palms sweat and your senses strain as you intuit the raw power of a grizzly. Down From the Mountain’s prose ranges in tone from graceful to elegiac to gripping. Andrews’ book tells two interwoven stories. The first narrates the life and death of a mother grizzly bear named Millie. The second describes Andrews’ efforts to help a local farmer keep bears out of his cornfield with a new electric fence. He will host a reading of his book at Auntie’s Bookstore on Wednesday, April 17, 7-8:30 pm. Andrews’ strength as a writer comes from his keen observations. His passion and vision for his work shows itself in his descriptions. Everyday tasks like building and inspecting an electric fence become mesmerizing in their detail and planning. For Andrews, building a fence raises complex questions about his relationship with the outdoors. Bryce Andrews looks out over the landscape. The same current of tension between the wilderness and the people who settle there pervades Down From the Mountain. People go west because they love the wilderness, but their arrival makes it less of a wilderness. Andrews sees himself as part of this balance. He says he remembers an NPR story about Montana’s population passing 1 million for the first time. 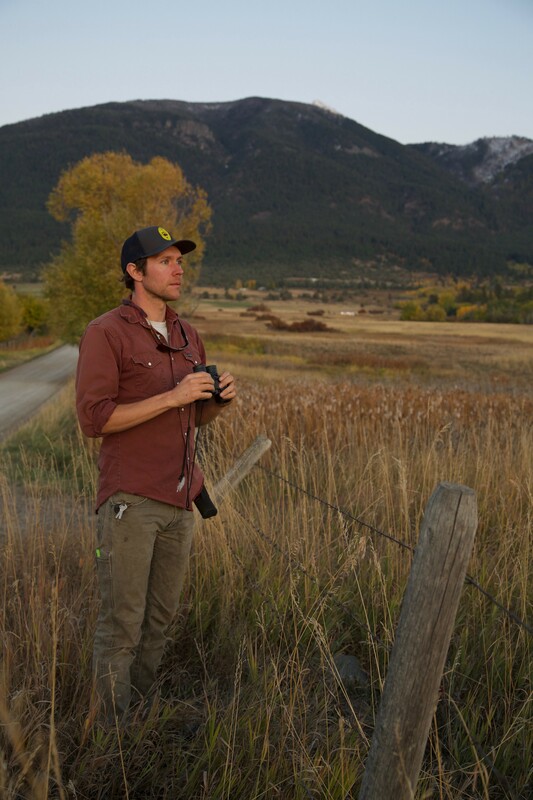 “Statistically speaking, [the millionth Montanan is] a young man between 21 and 25 who’s come from the coast to work in the field of conservation. I literally was that person,” he says. As someone who loves “the emptiness and the wildness of this place,” Andrews says he wants to preserve and contribute to the wilderness. To do so, Andrews works with a conservation group called People and Carnivores, which finds solutions that work for people and animals. He says many solutions are “low-hanging fruit to pick.” Small measures like building electric fences can “improve things for bears and improve the bottom line for a farmer.” Even so, his work can be difficult. “Large carnivores inspire people to respond with passion on both sides of the fence,” he says. 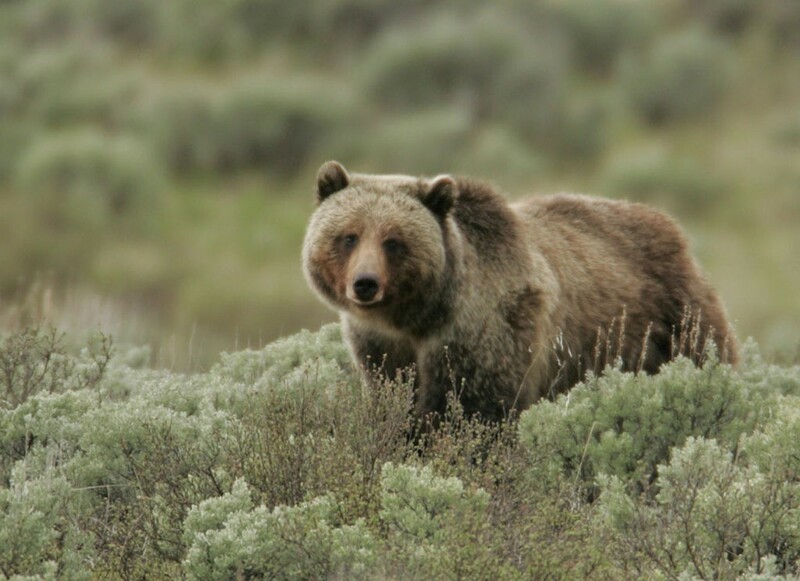 Andrews says what the Northwest’s inhabitants do now will be crucial for the future of grizzlies in the region. Still, he remains optimistic about the future.